Let’s face it, the men in our lives don’t always get it right, but the most important thing is to acknowledge them for their efforts. 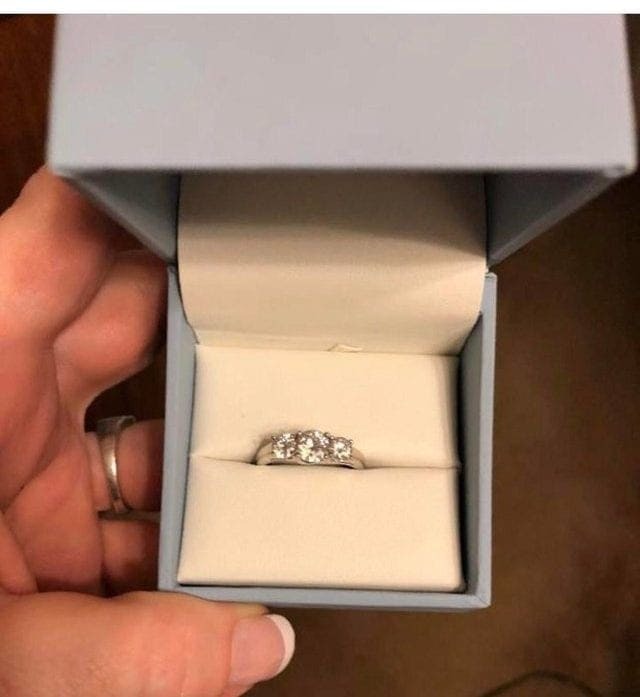 One woman, however, went straight to the internet with a personal “ring shaming” post, after finding a ring in her boyfriend’s nightstand, before he’d had the opportunity to propose to her. Of course, the page it was posted in on Reddit was dedicated to that sort of ridicule, making fun of rings. In her post, she wrote, “Ewwwww. Self shame Friday here I come. Found this in the BF’s nightstand. Not a fan. 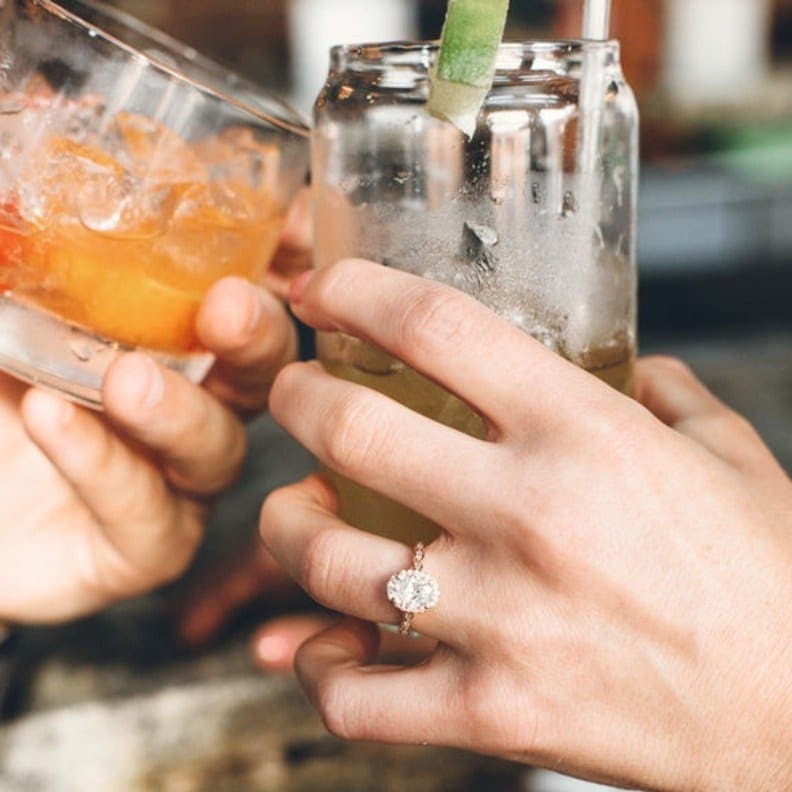 Please roast and then tell me how to tactfully say no you need to go get something different.” At the very least, she realized that rejecting the piece of jewelry would require some sensitivity. However, unlike many other posts of that nature, the online community seemed to disagree with her judgment. Sadly, this kind of post shouldn’t come as a surprise when a Facebook group called “That’s It, I’m Ring Shaming” has over 19,000 members. The ring shaming group isn’t even alone, as there are groups also dedicated to complaining about everything from hairstyles, nails, and of course, wedding dresses. At the end of the day, all of these things are far less important than the person one chooses to marry. 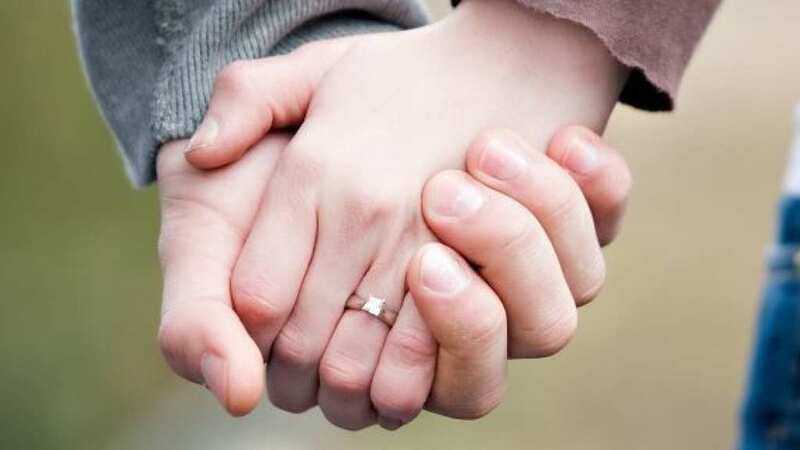 Material possessions, like a life partner, are always a question of personal taste.